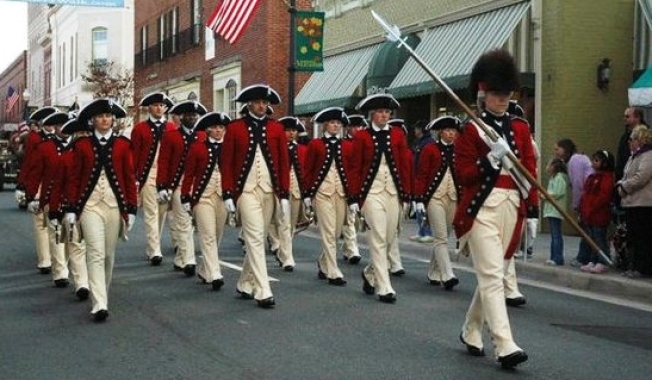 Show your patriotic side at the Greater Manassas Veterans Day Parade, coming up Saturday at 11 a.m. The parade will pay tribute to all veterans and active soldiers, showcasing military and high school bands, a pipe and drum team, dance groups and military units. The event will start off in historic Manassas at the intersection of Quarry Road and Prescott Avenue, traveling south and then west on Center Street and ending at West Street.